Tinybop's latest app for kids explores underwater sea creatures. 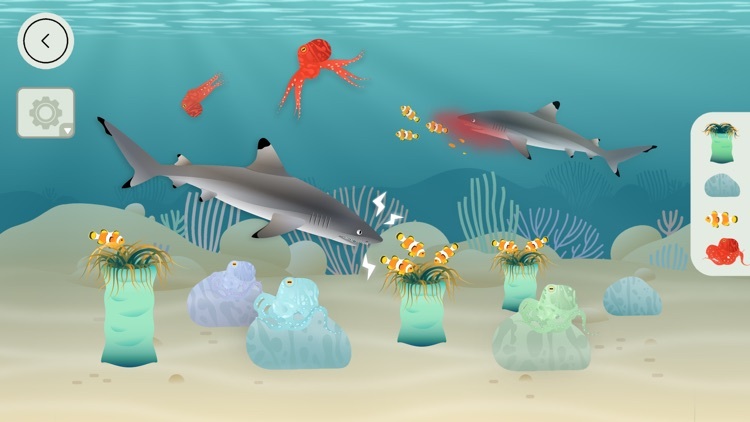 Play and learn about sharks, octopuses, sea turtles, jellyfish, and more. Discover how sea creatures live together in an ecosystem. Explore underwater with sea creatures. Play and learn about sharks, octopuses, sea turtles, jellyfish, and more. 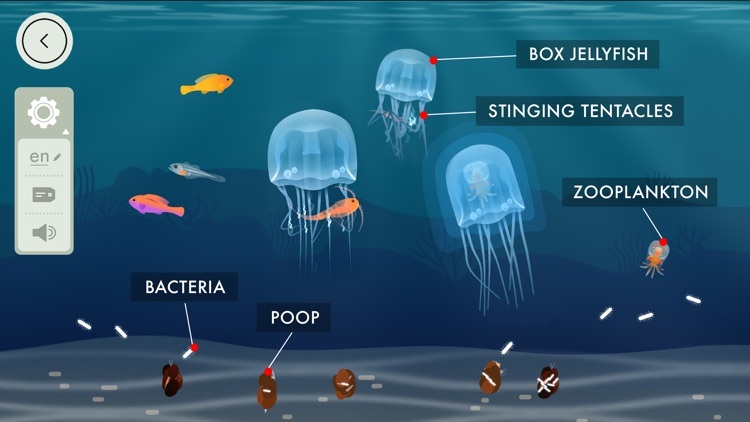 Discover how sea creatures live together in an ecosystem. Coral Reef is No. 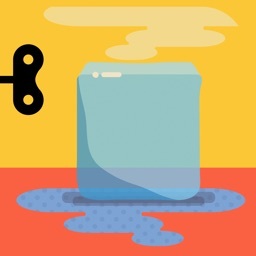 10 in Tinybop’s award-winning Explorer’s Library, a series of apps designed to introduce kids to big ideas. 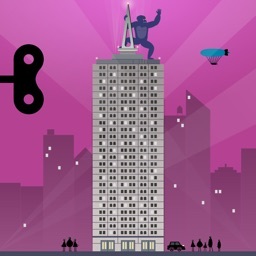 Other Explorer’s Library apps include The Human Body, Plants, Simple Machines, The Earth, Weather, Homes, Skyscrapers, Space, and Mammals. 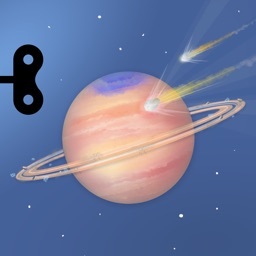 Each Explorer’s Library app teaches kids foundational science. Kids learn by playing, observing, asking questions, making guesses, and finding answers. We hope each app inspires conversations between you and your kids and sparks more learning in the world around us. 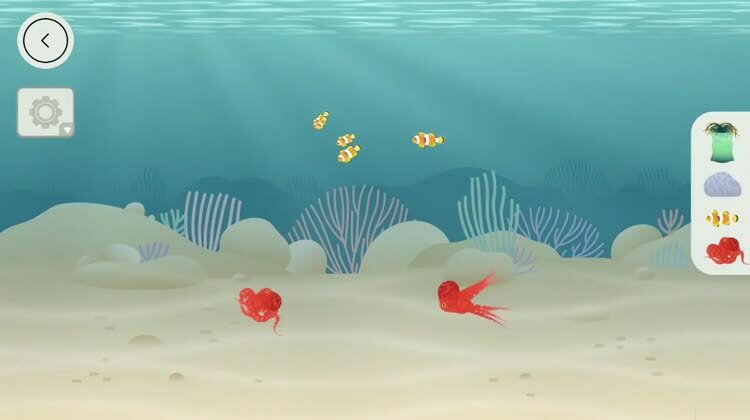 ○ Play with and learn about sea life, including: black tip reef sharks, green sea turtles, big blue octopuses, box jellyfish, clownfish, magnificent sea anemones, blue sea stars, peacock mantis shrimp, parrotfishes, yellow tangs, cleaner fishes, staghorn corals, crabs, sea grasses, and zooplankton. 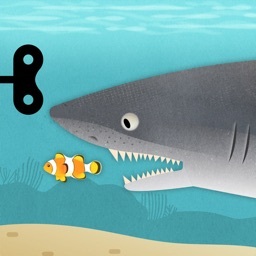 ○ Start a shark feeding frenzy! Find out how other fish survive. ○ Play hide and seek with octopuses. 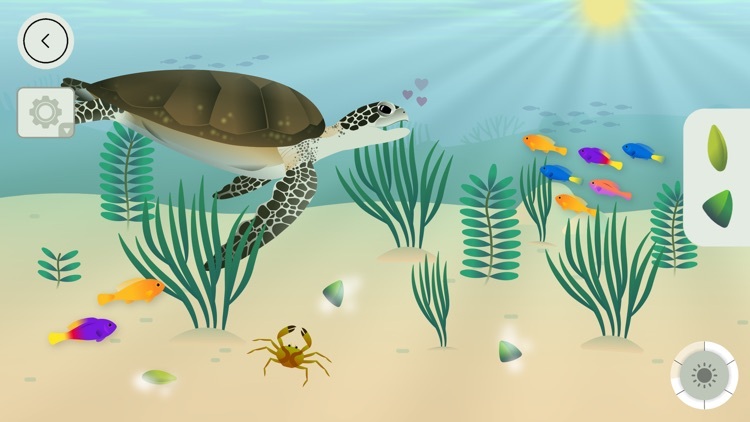 ○ Help sea turtles get clean. 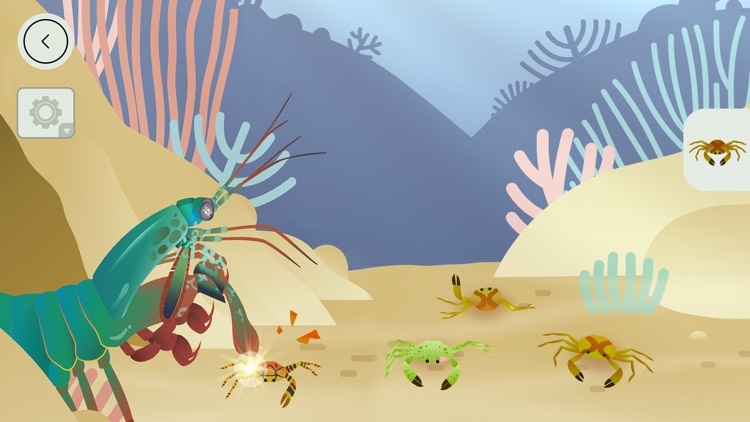 ○ Try to save crabs from a punching shrimp! ○ Watch food travel through a jellyfish. 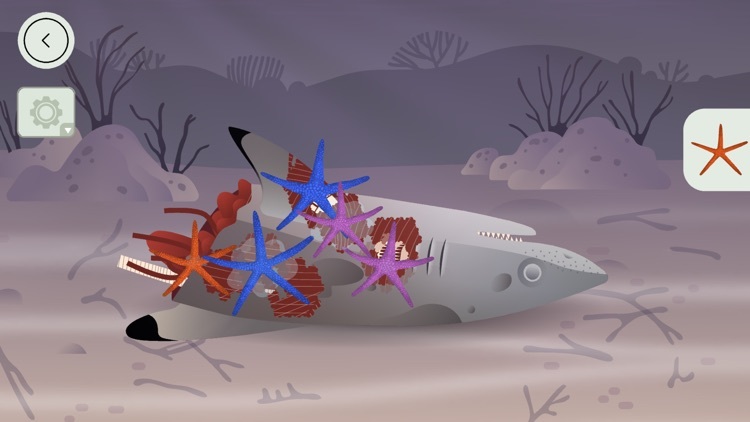 ○ Find out how sea stars clean up detritus. ○ See how parrotfish help keep coral reefs healthy. ○ Discover how the sun helps algae and sea plants grow into food for sea creatures. 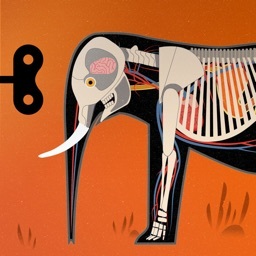 ○ Find out what kinds of sea creatures are carnivores, omnivores, herbivores, and detritivores. ○ Interactive text labels in 20+ languages teach vocabulary. ○ FREE Coral Reef Handbook has technology tips and basic info for teachers and parents. ○ Aligns with school curriculums. ○ Fun for the whole family — play and learn together. ○ Open-ended activities with no rules. Curiosity and creativity are rewarded. ○ Original artwork by Wenjia Tang.